University of Nottingham > Blogs > Making Science Public > innovation > Responsive Research: Which Research? Whose Responsibility? Over the past couple of months, I have been mulling over why the apparently simple idea of responsive research is so challenging. I began a policy thought-leadership project for Sciencewise-ERC aiming to investigate a key principle, namely, that research should be responsive to public needs and priorities. Admittedly, this definition of ‘responsive research’ is more or less the opposite of one common meaning of the term – responsive research in RCUK parlance refers to research funded in response to unsolicited submissions from researchers. 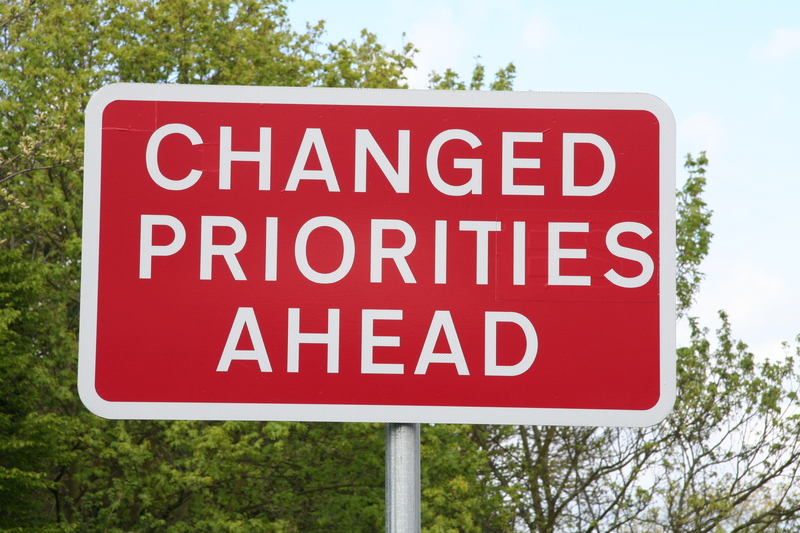 Here, funders respond to scientists’ research priorities as distinct from requiring scientists to respond to calls for research in particular areas. Yet, demands on research to be publicly responsive are equally evident in the science policy landscape. Prominent examples of the sentiment include RCUK’s impact agenda, experiments in public engagement and dialogue around emerging areas of research and their policy implications (including several sponsored by Sciencewise), and the framework of responsible innovation. But each of these very different attempts to stimulate and embed a culture of responsive research has provoked controversy. Some scientists fear that the impact framework is too prescriptive and a threat to doing ‘good science’. In a recent post, my colleague, Brigitte Nerlich wondered if responsible innovation will create alienation and disengagement in the research community, or alternately, become just a tick-box exercise. Public dialogue activities have sparked debate on the assumption that they should merely deliver a representative picture of public opinion. Given these uncertainties, why then should we care about responsive research? I suggest that the answer lies in paying closer attention to three key questions. First, who bears responsibility for public responsiveness? Second, what is the role of public policy in making responsive research matter? Third, what is the model of innovation that underpins impact and engagement frameworks and is it fit-for-purpose? Exploring these questions can help us clarify the proper place of research and its relationship to public priorities and the innovation system. I argue that for responsive research to make a difference, the ‘research’ in question must include research undertaken to promote innovation in ways that exacerbate a divide between the ‘economic’ and the ‘social’, and foreclose the possibility of eliciting and addressing public priorities. Innovation research itself needs to become more responsive. On 8th April, I will participate in a webinar to launch a policy thought-piece elaborating on these themes. In the run-up to the launch, this blog will be carrying a series of contributions from members of the Making Science Public research programme as well as other colleagues on the topic of responsive research. Collectively, these posts offer important reminders of the need for public responsiveness, the limits of many of the ways in which responsiveness has been sought in practice, and opportunities highlighting the way forward. Alison Mohr sets out some preconditions for making UK energy research more responsive while Danielle Gent shows why responsiveness is no less important for the international energy community engaged in the task of providing ‘Energy for All’. Both posts demonstrate that in thinking about responsive research, we need to consider research undertaken to promote particular technologies (such as solar home systems) or future energy pathways (such as the My2050 tool), not just core scientific or technical R&D. Temilade Sesan reminds us of just what happens when modern technologies fail to be taken-up by targeted users. In such cases, research can play an important role in helping to connect technology and users provided it is conducted in a way that is responsive to people’s priorities. Another set of posts takes us deeper into the domain of public policy and the question of who bears the burden of responsibility. Mike Clifford highlights the limitations in the framing of ‘national importance’ as a key criterion for EPSRC funding. National importance is typically equated with large-scale commercial benefit, crowding out other innovations such as improved cookstoves or water purifiers for the global South, all of which have the potential to be genuinely transformative. Sarah Hartley underlines the need for moving responsible innovation upstream into policy-making. In the absence of responsible governance, public dialogue remains restricted to specific technologies that are offered as solutions to societal challenges to the exclusion of alternative possibilities. Finally, Stevienna de Saille offers a salutary warning of the illogicality of engaging publics on their priorities after particular innovation pathways have already been set in stone. Without more effort to link responsible innovation to political governance, even the best-run public engagement events can turn out to be meaningless. This takes us back to Alison Mohr’s post in which she argues that policy-makers cannot claim to be responsive if they are unwilling to modify their opinions and courses of action in the course of public engagement. Note: This post is part of a series of blogposts for a policy thought-leadership project on Responsive Research supported by Sciencewise-ERC. Sciencewise-ERC is not responsible for the content of any of the views expressed in this post.